The prices commuters have to pay for a train have, today, disproven the long-standing belief that ‘what goes up must come down’. The theory, originally attributed to Sir Isaac Newton, was believed to be coined when he discovered gravity. However, the UK’s train companies have today disproved that theory as fares have shown no signs of ever coming down, and just keep getting higher and higher – like the voices of the Bee Gees, or the intoxication level of Pete Doherty. 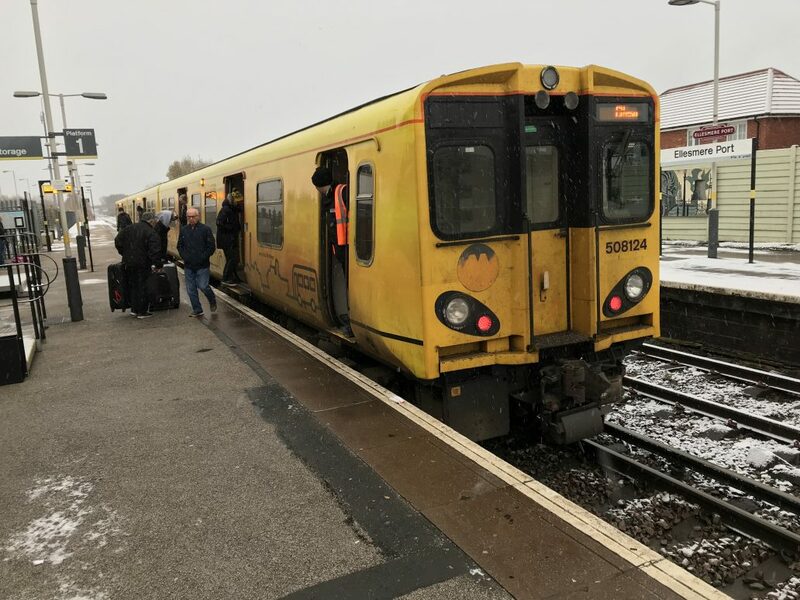 This morning train fares once again went up, as the nation’s train operators, including Merseyrail, gave a big two fingered salute to their customers. Phil Simpson used work as a signalman, and he commented how fares just keep going up. “Each year we are getting price hikes that are above and beyond inflation. We know wages have been flat for 10 years but train tickets have gone up from 2010 by almost a quarter. This year they have gone up by another 3.4% to charge people for going to work.